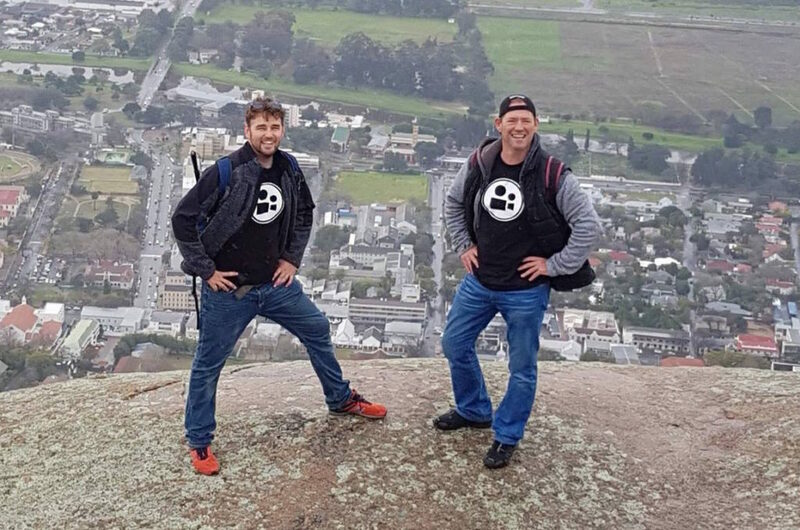 Travelvids was started by Dean Paarman & Darren Barker. Their initial idea was to document the process of their experiences as adventure loving video creators. After a year of producing YouTube content under the vlogger channel Seizethecity the travelvids duo realised that "video creation" appears to have a high barrier to entry, or at least people think it does. Their mission is to make video accessible to would-be creators all over the globe. Capturing your experiences should not get in the way of experiencing your experience. Travelvids will show you how to make extremely cool videos while living in the moment so you don't miss a thing and have a digital memory you can share with the world. Travelvids offer Workshops, Course & Coaching. 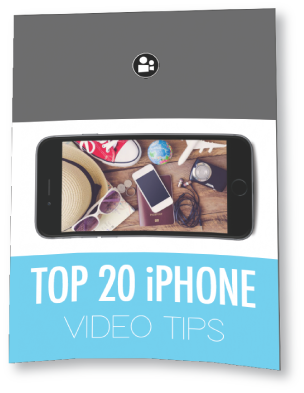 For the consumer we have an online course that teaches you how to create vacation videos using only your mobile smartphone. For businesses in the hospitality industry we teach you how to create your own videos and where to share the content you create. Need onsite coaching we will come to your office business or in the field and teach you and your team how to create videos your customers will want to watch. We want you to learn how to create your own travel videos, so we created these essential tips on how to create your very own short videos of your experiences. This eBook is an essential companion for anyone who would like to create videos using the camera they have with them, even if its only a mobile phone.